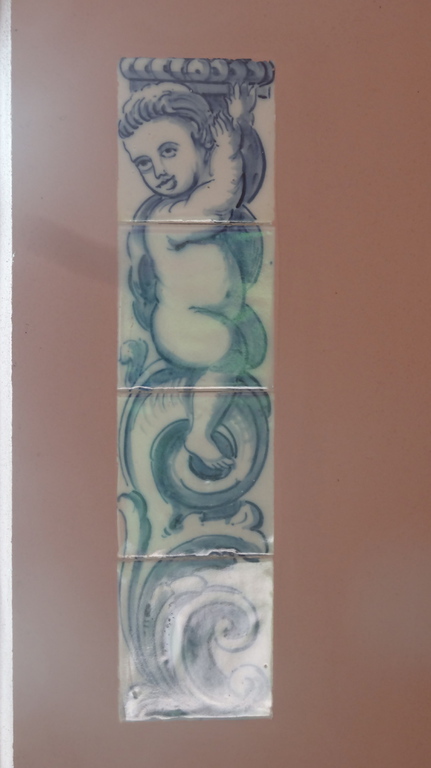 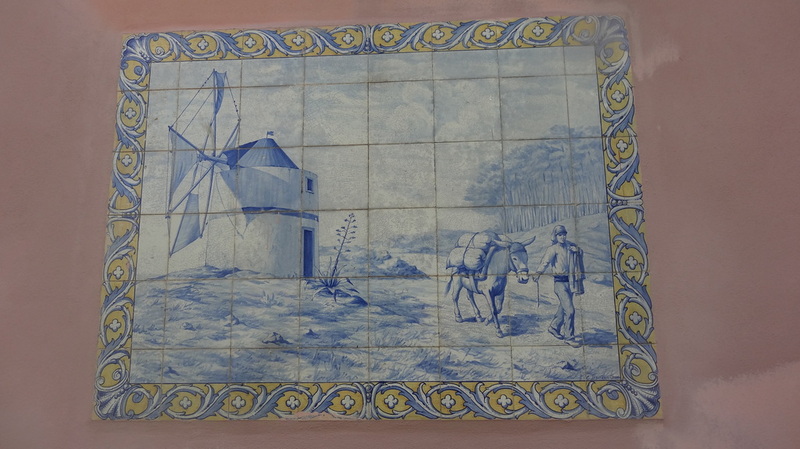 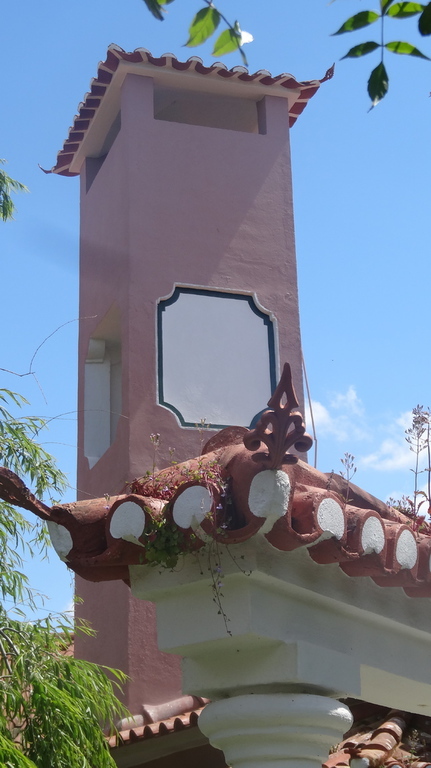 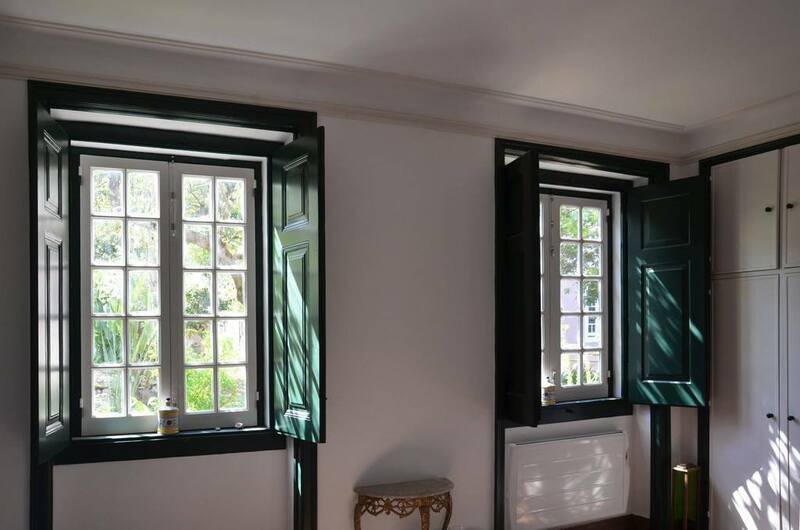 As mentioned in the historical reminder, the estate consists of 4 habitable estates, each one of them having its own personality, its atmosphere and its specific decoration. 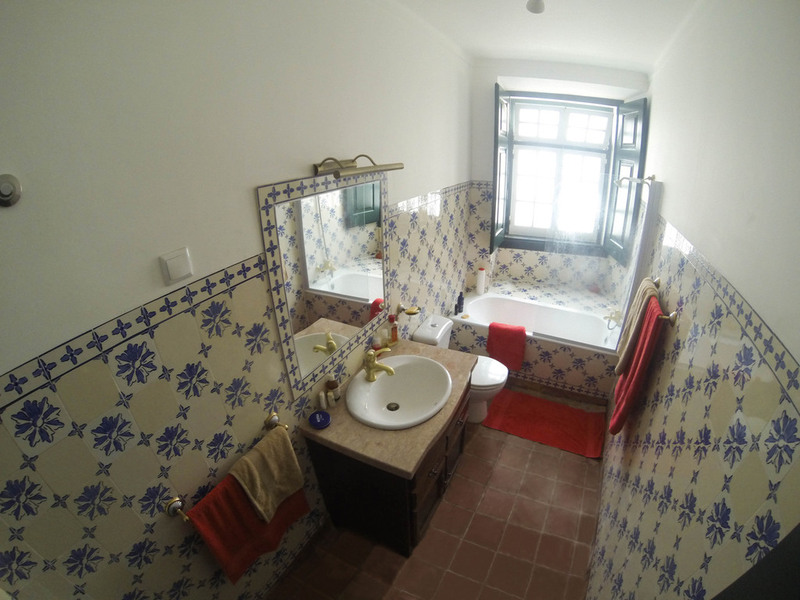 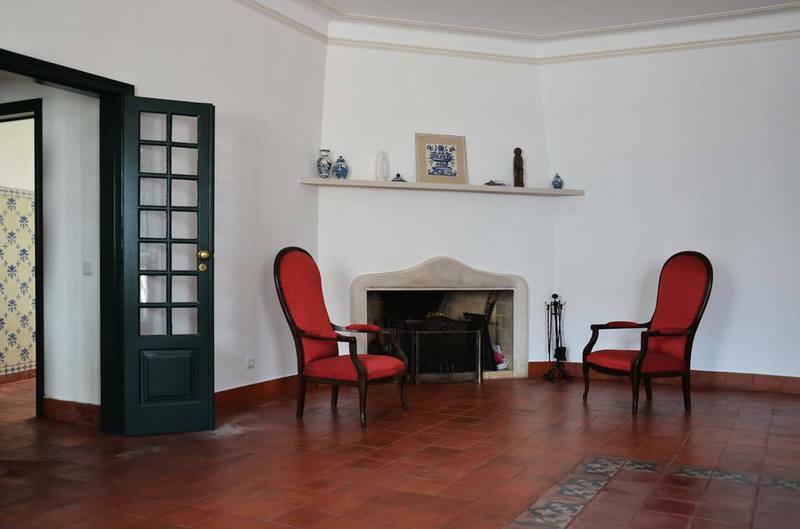 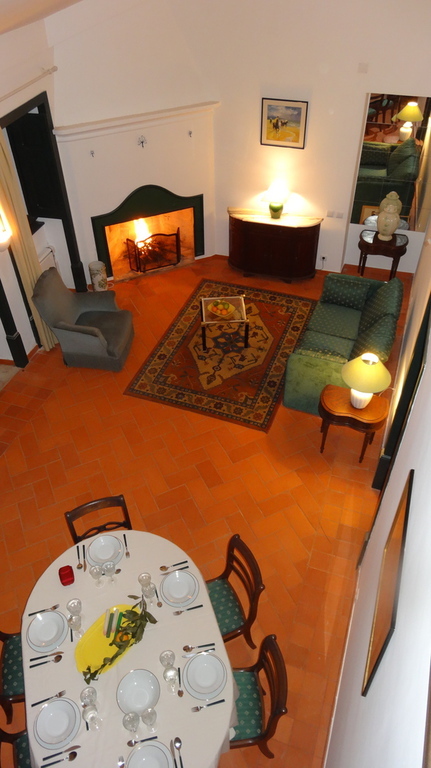 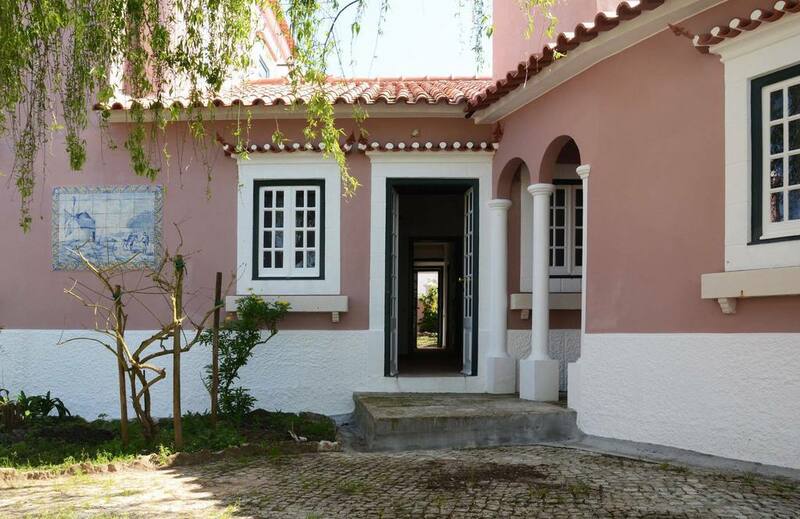 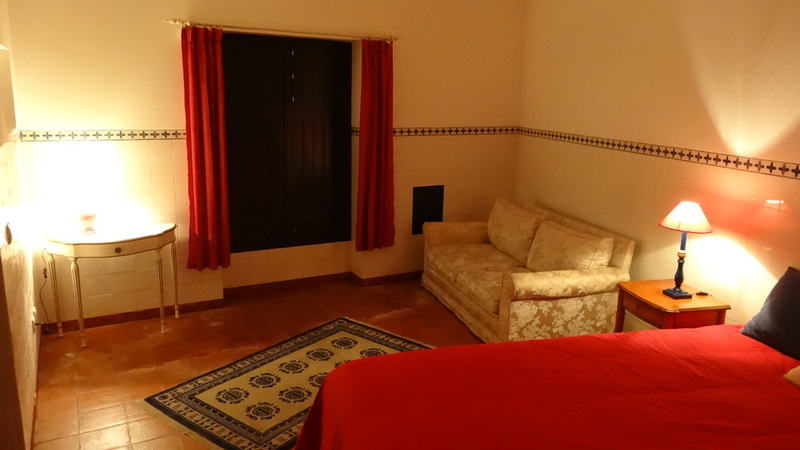 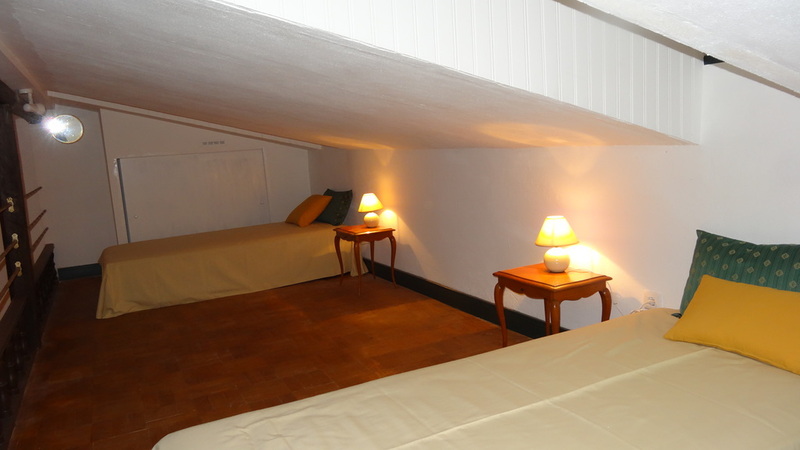 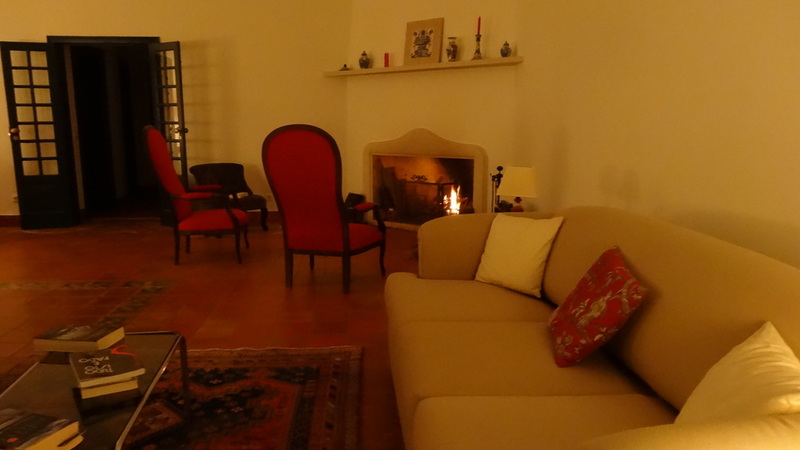 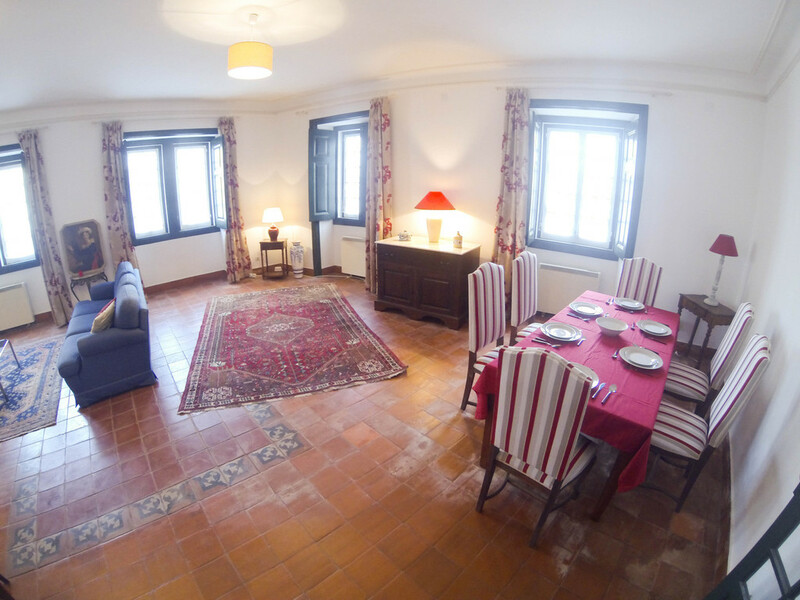 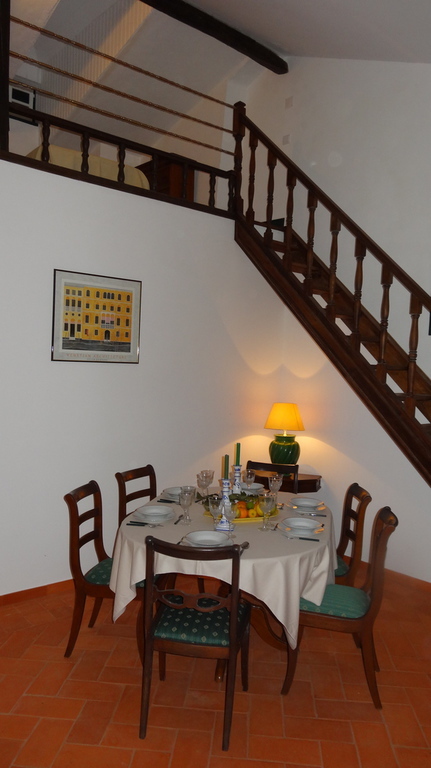 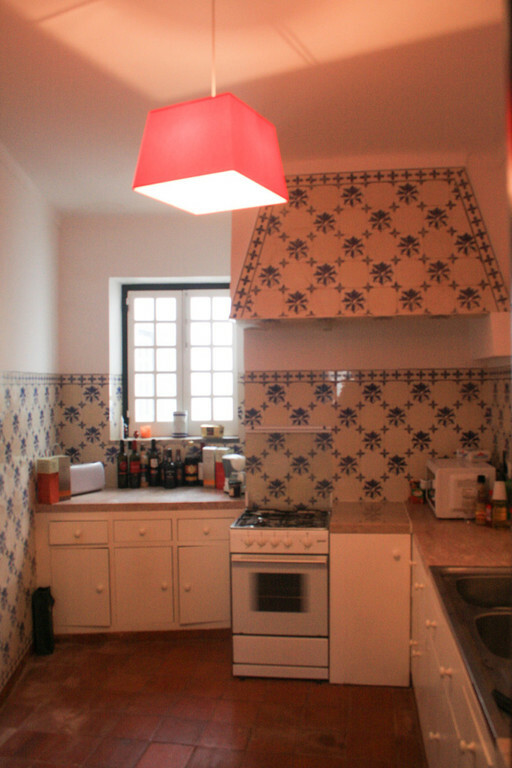 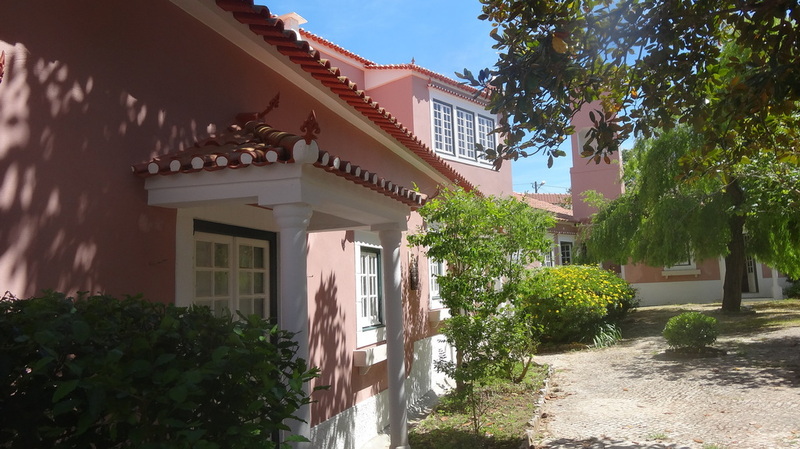 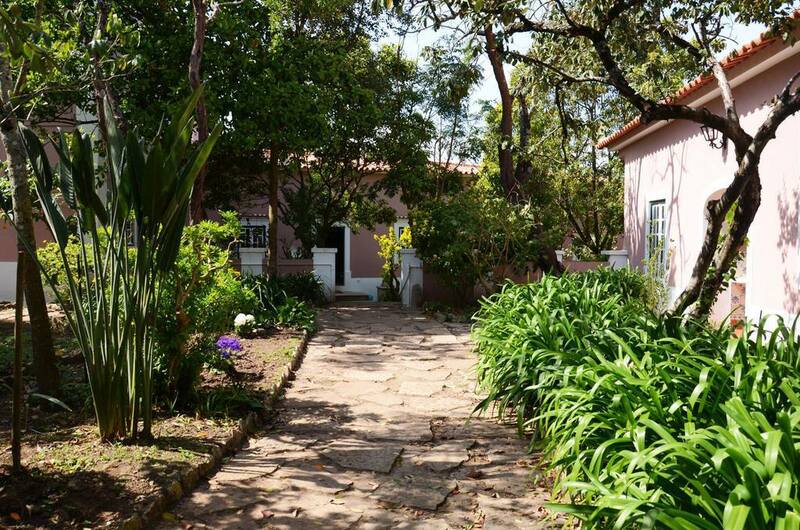 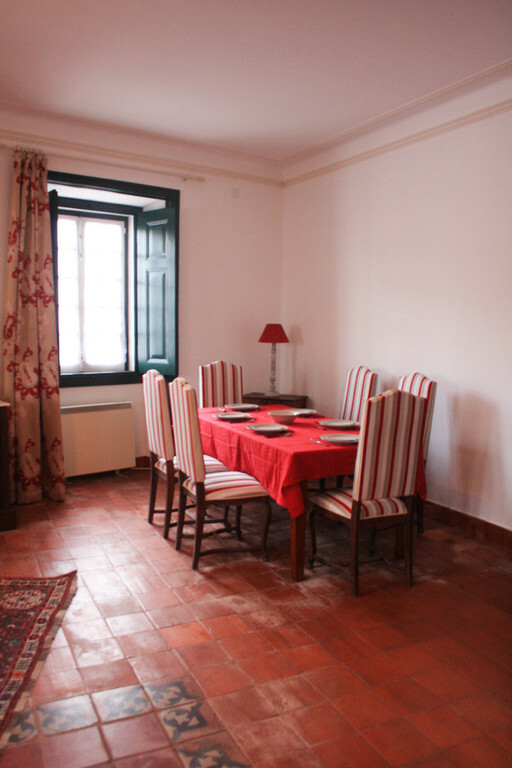 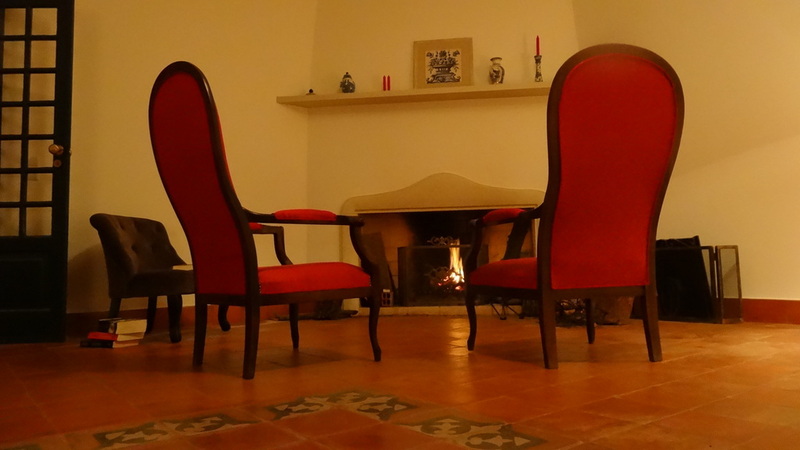 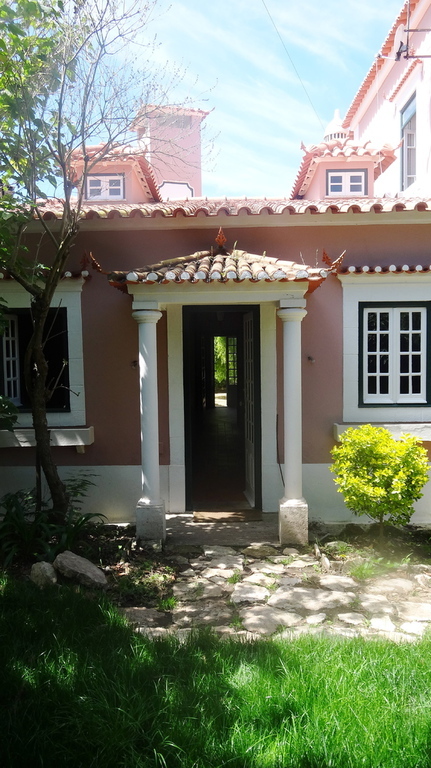 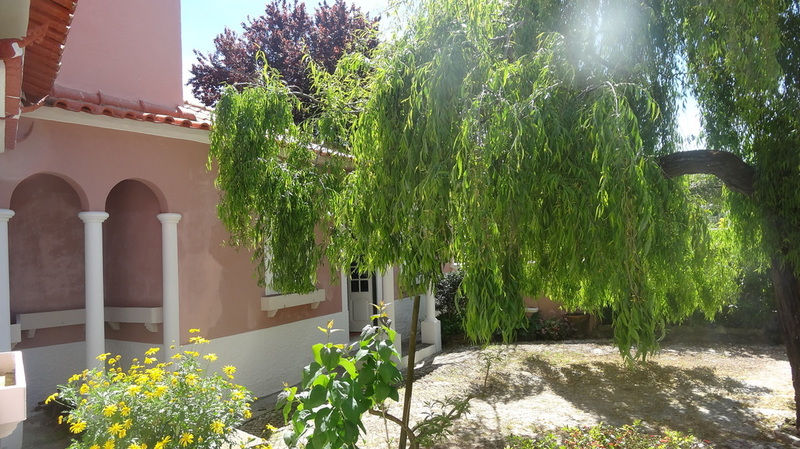 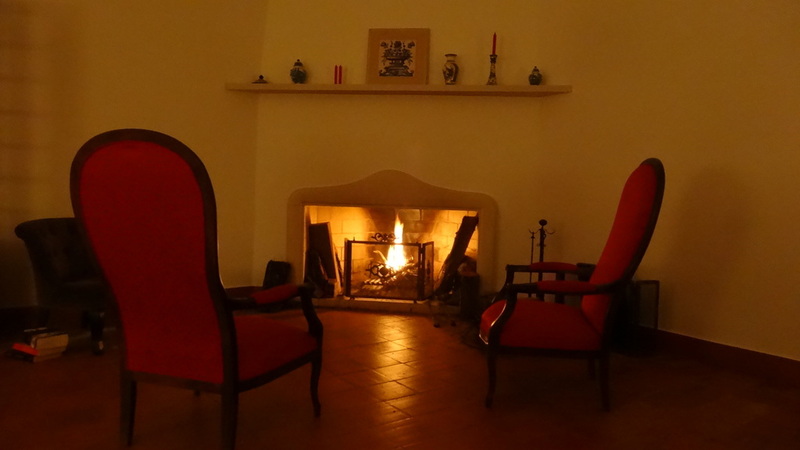 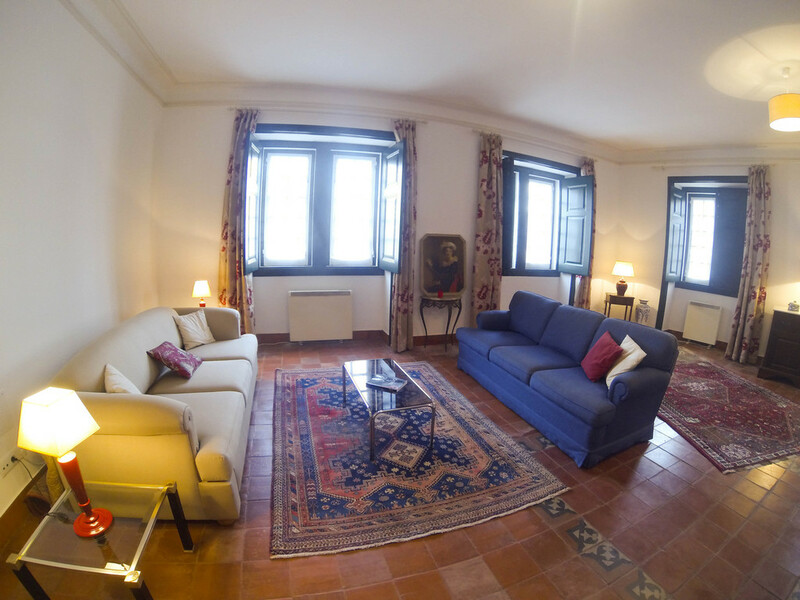 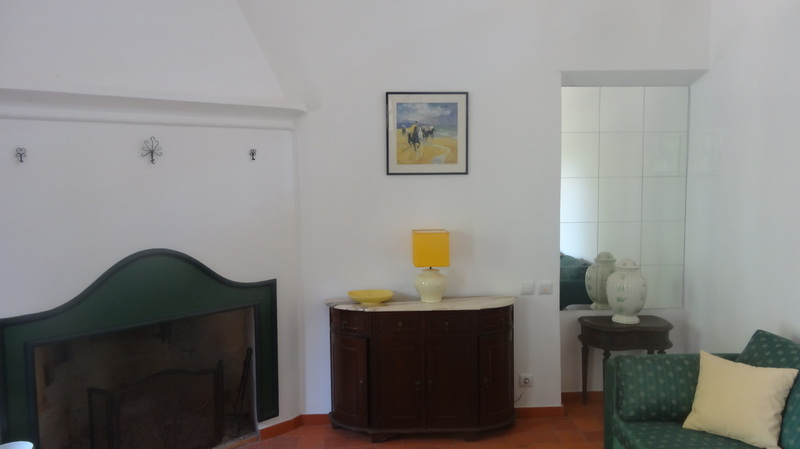 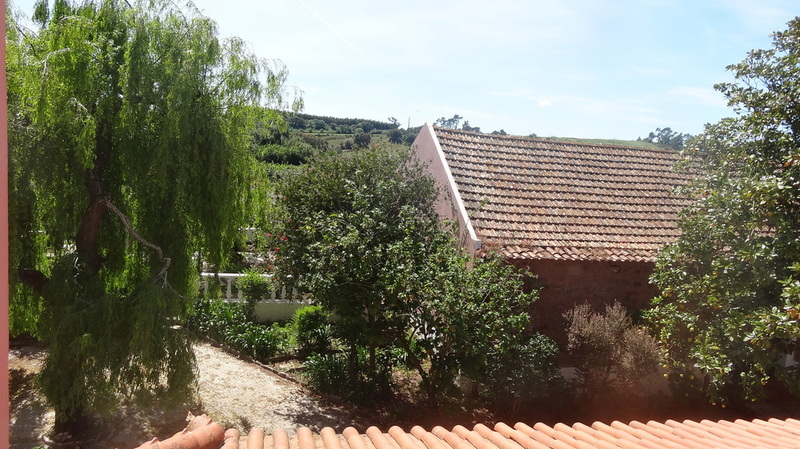 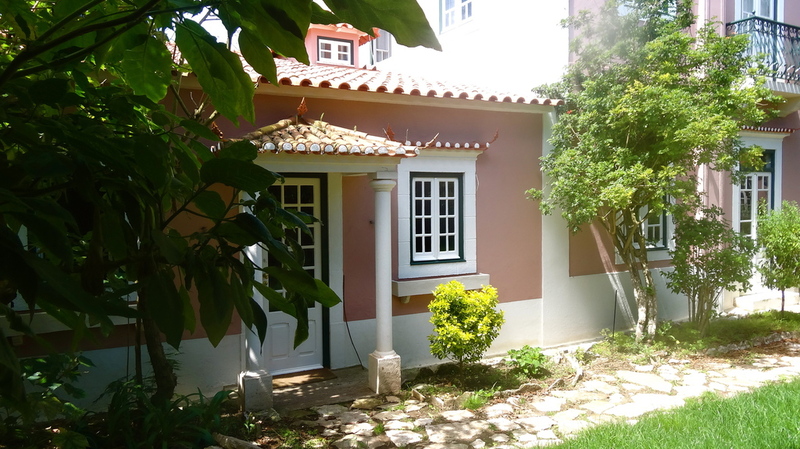 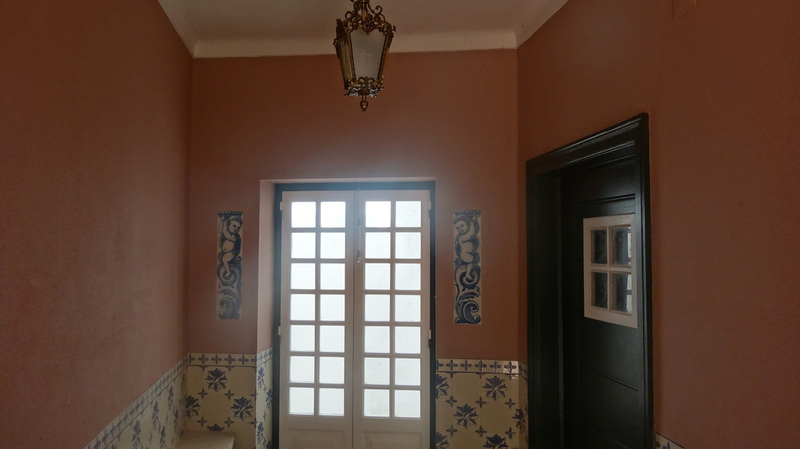 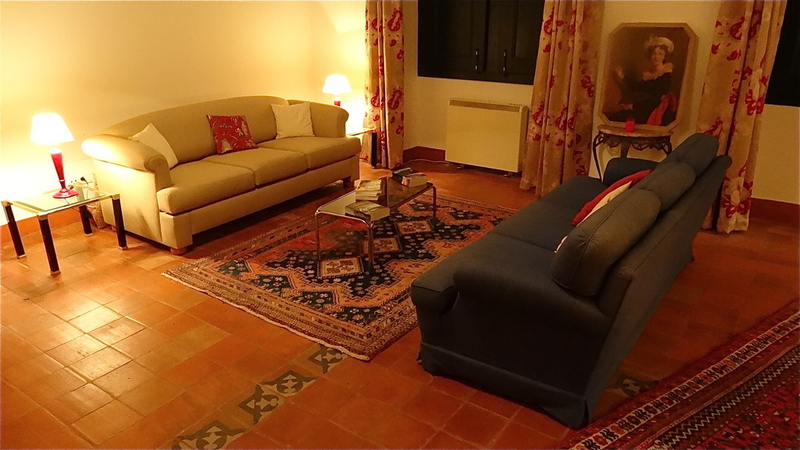 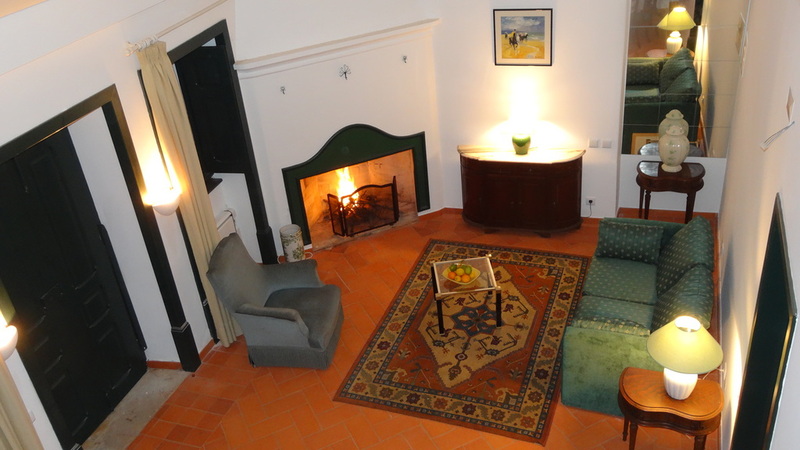 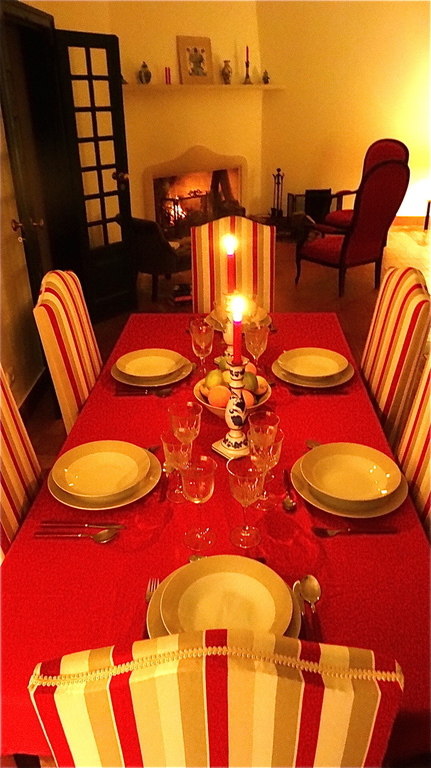 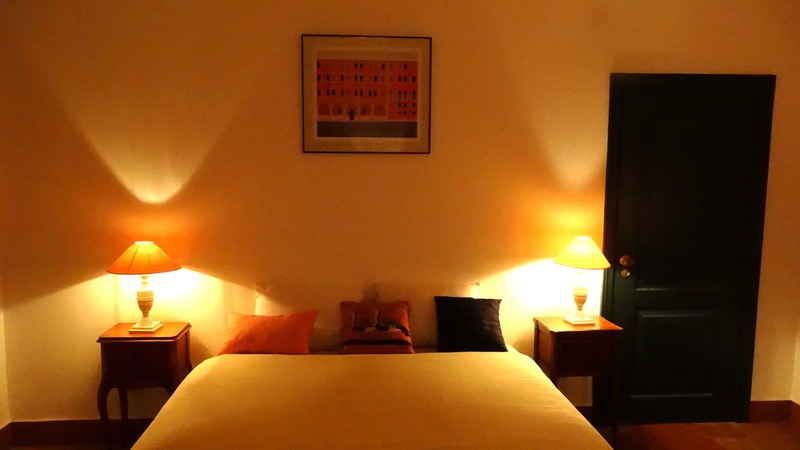 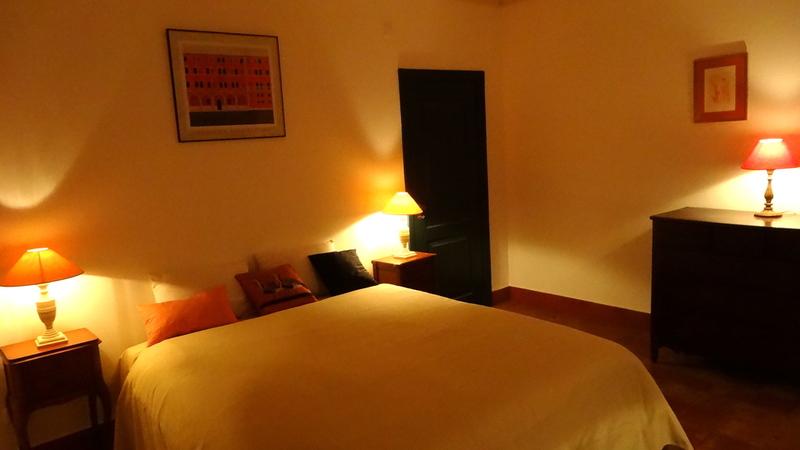 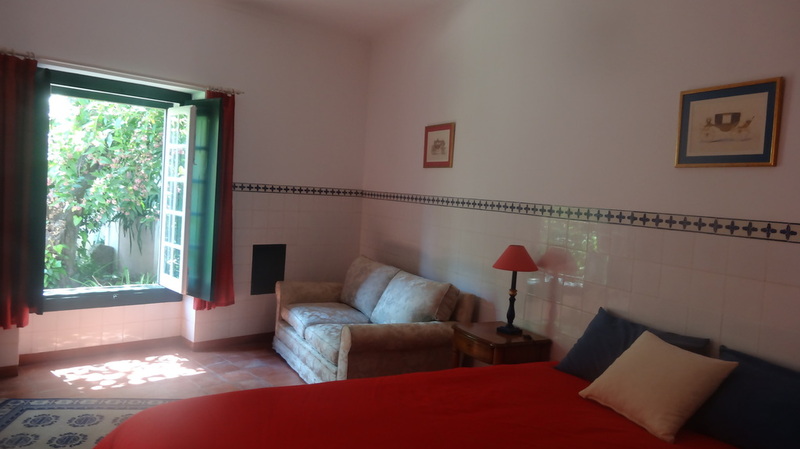 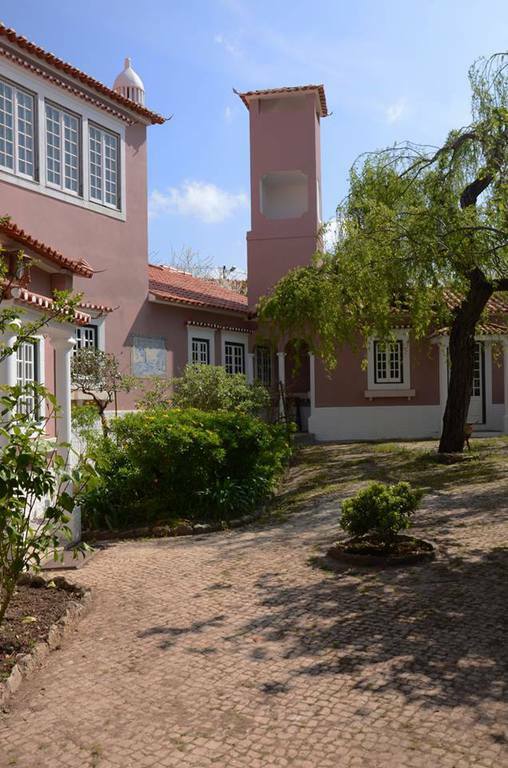 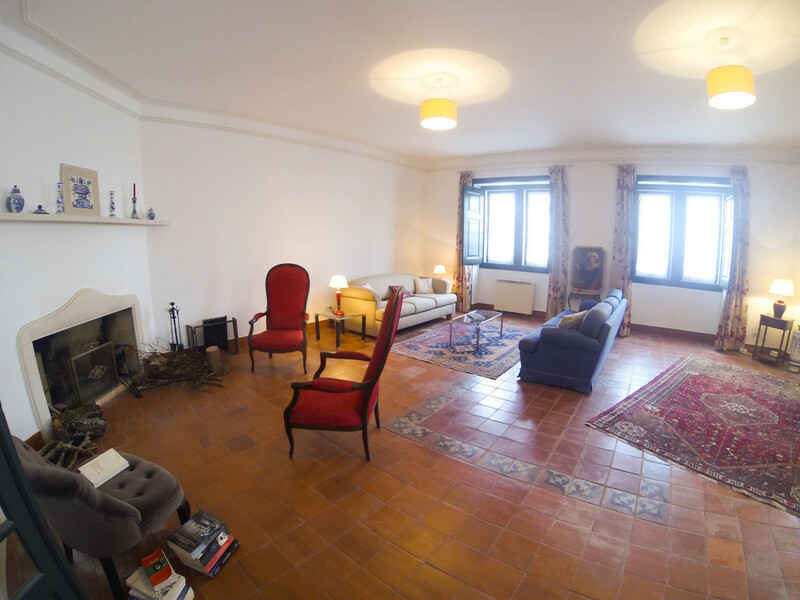 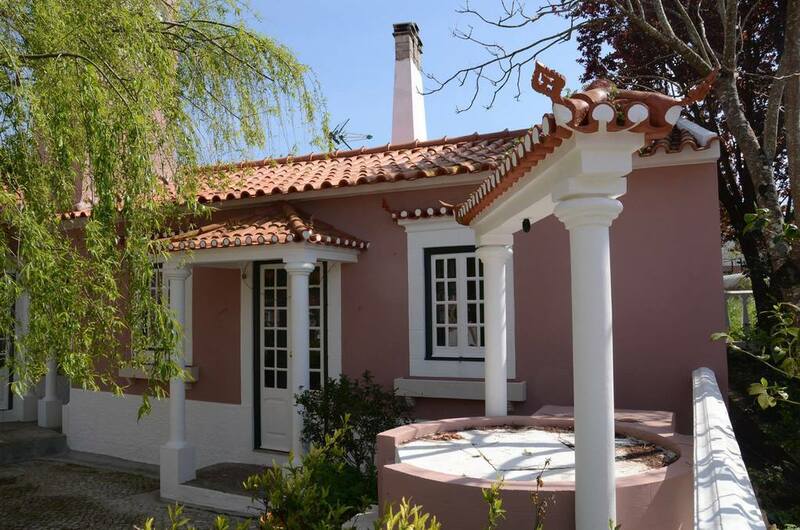 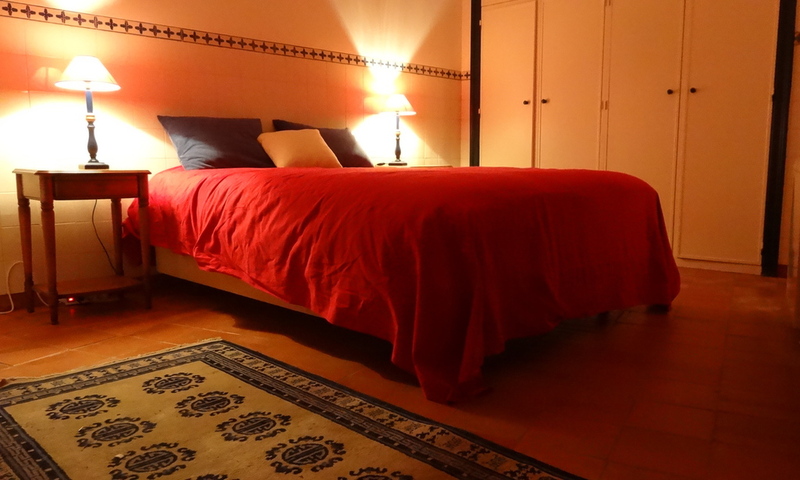 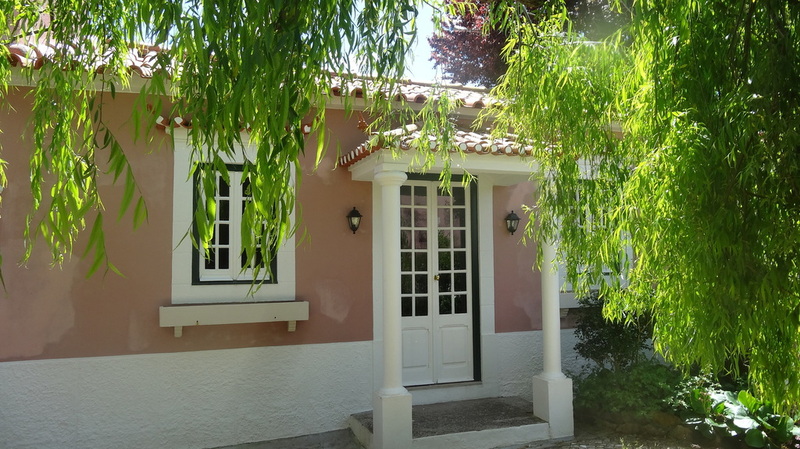 This house, one of the most spacious, is approximately 140 m² and is designed for 5 ou 6 people. 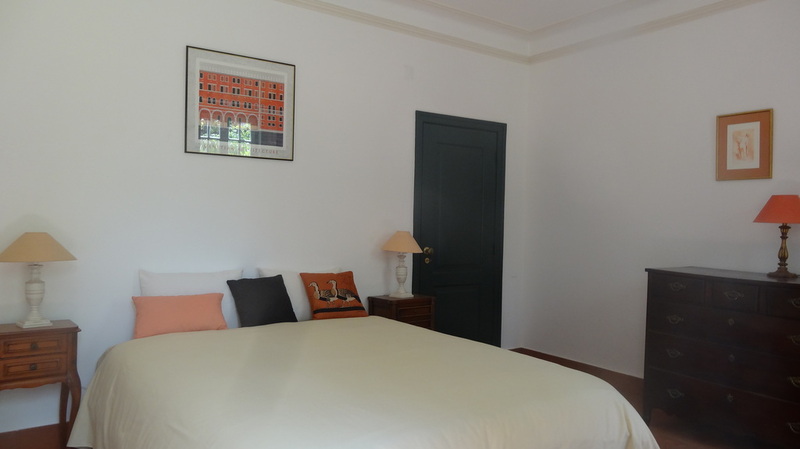 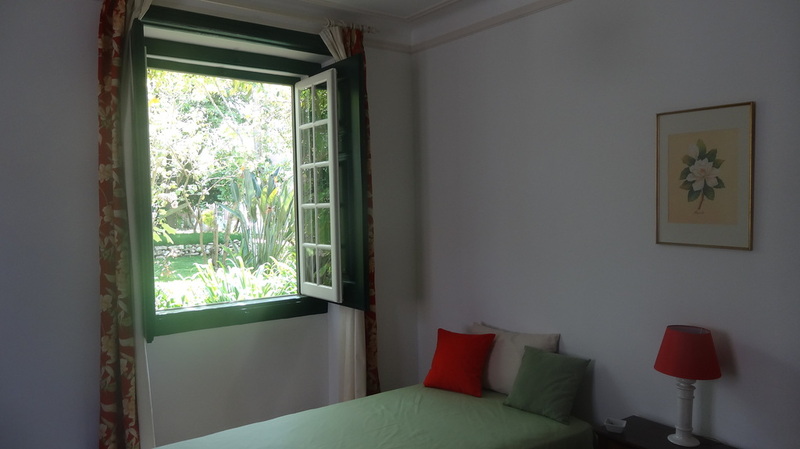 A large master bedroom (approximately 17 m²), with one double bed (1.60 x 2 m) and two windows overlooking the front garden or the street. 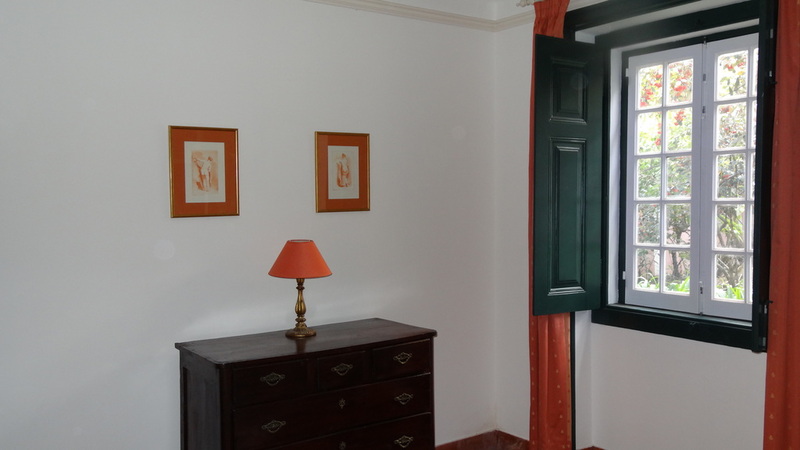 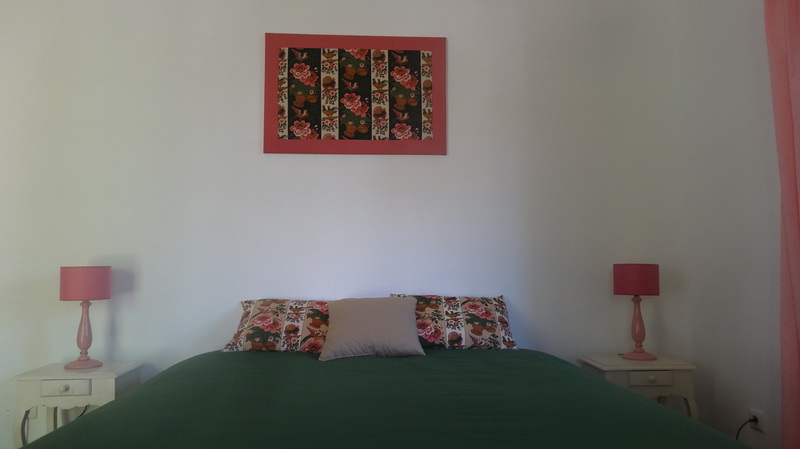 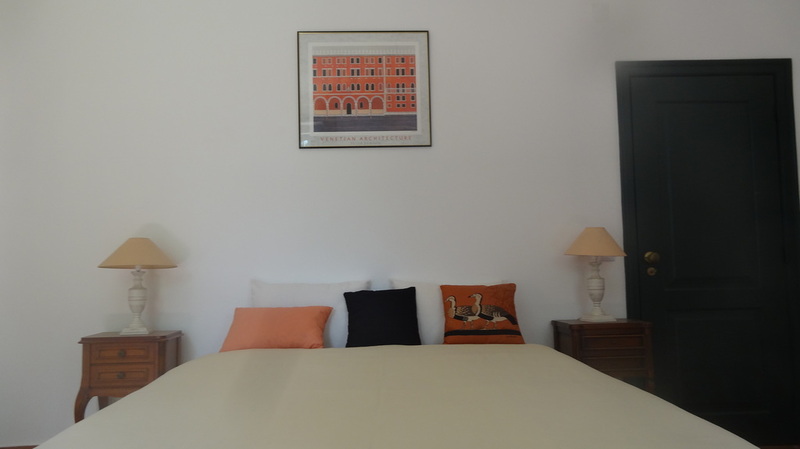 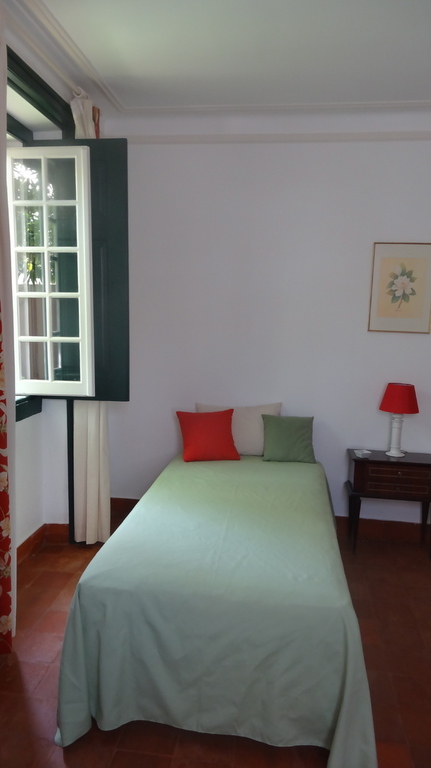 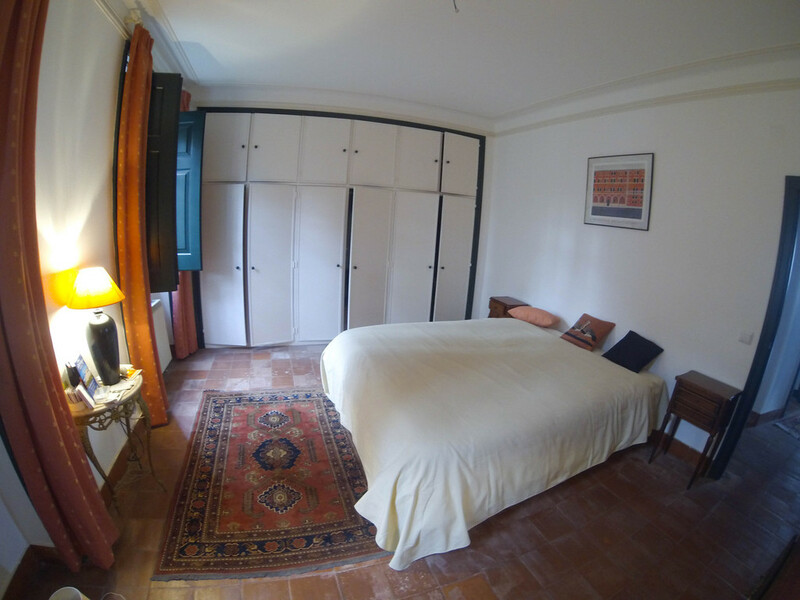 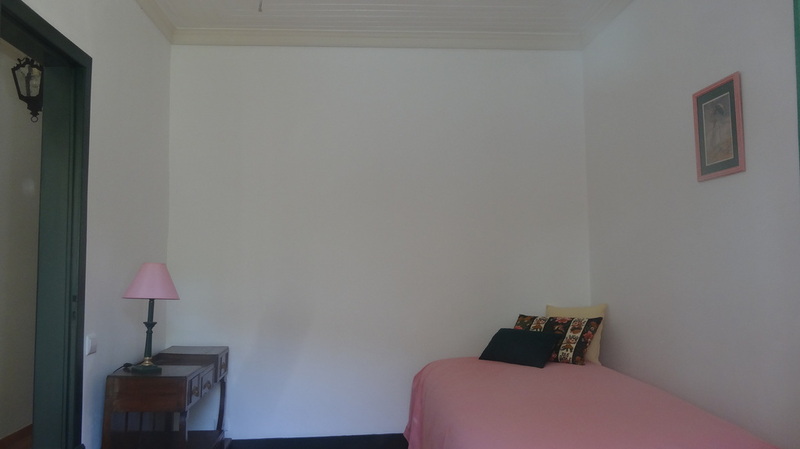 A large twin bedroom (approx .20 m²) with very large built-in cupboards, with two single beds (1 x 2 m) and two windows overlooking the front garden. 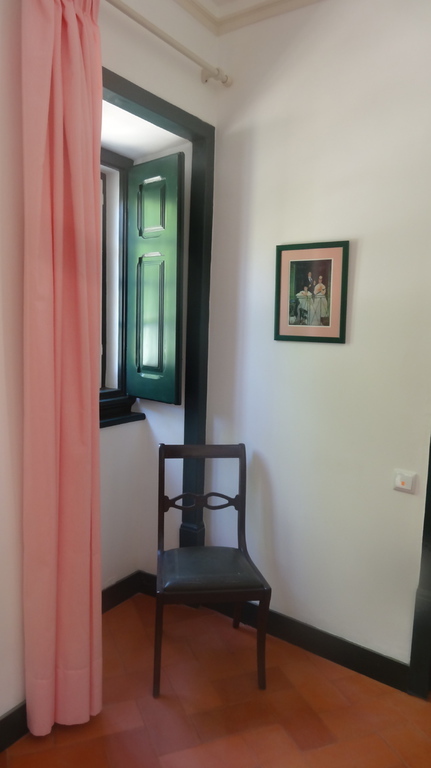 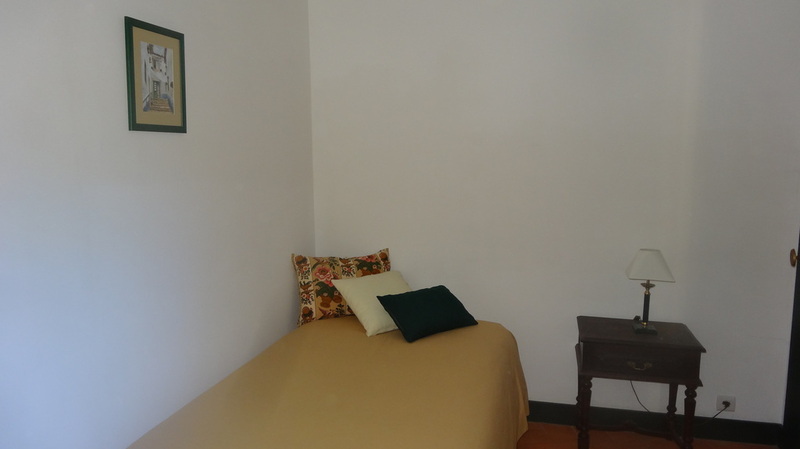 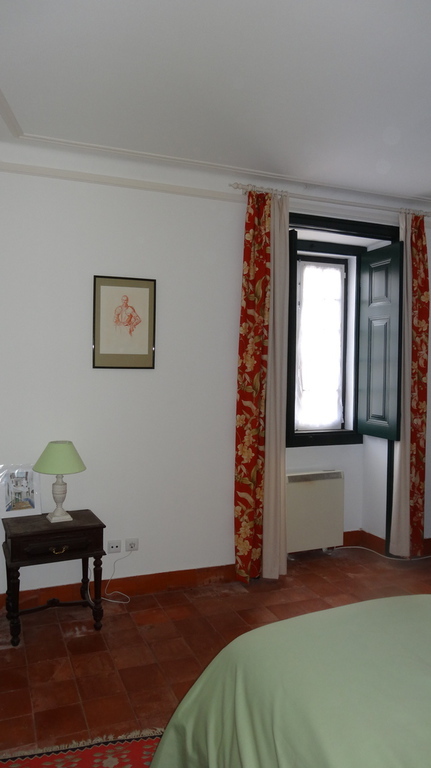 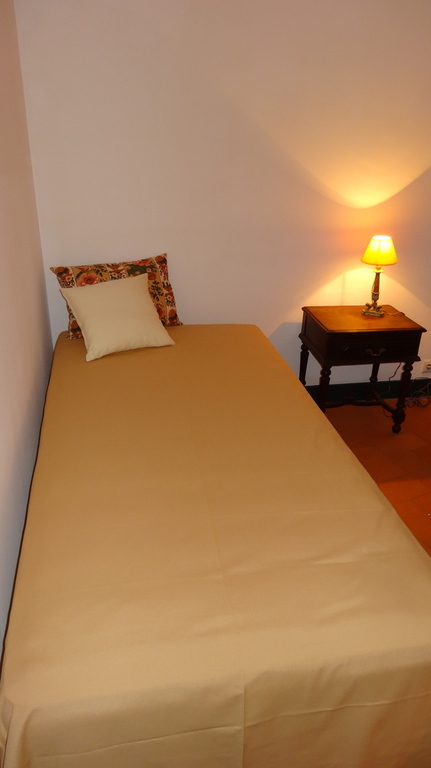 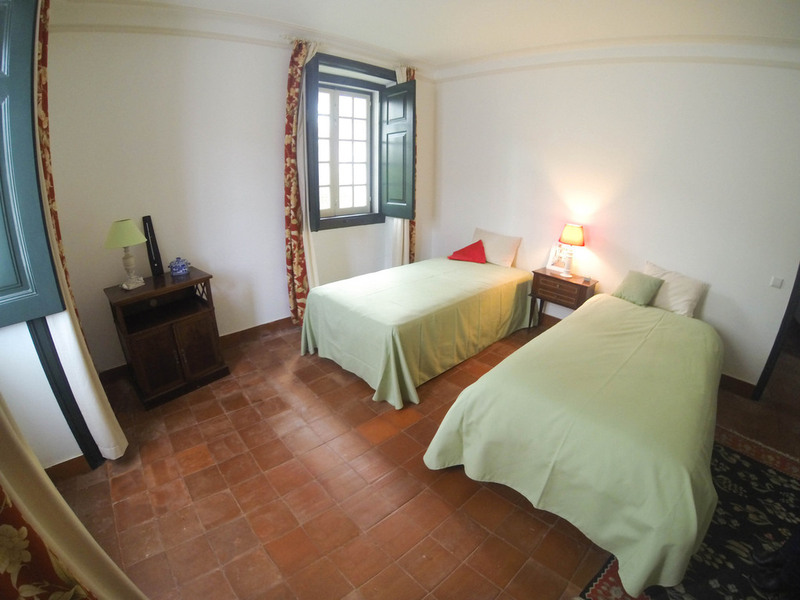 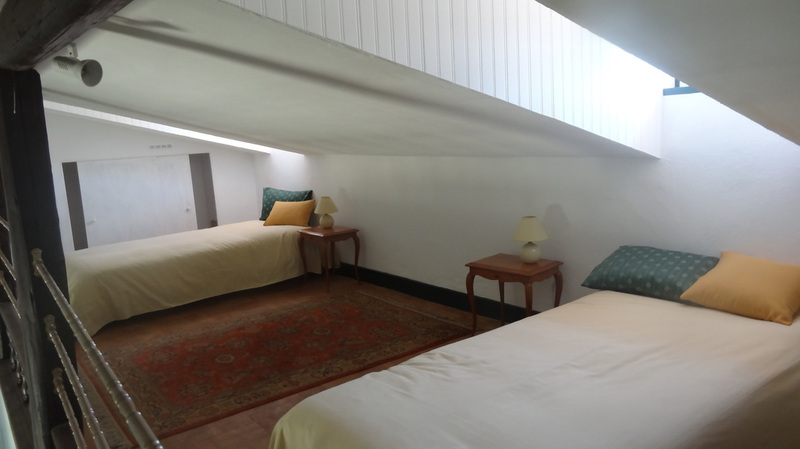 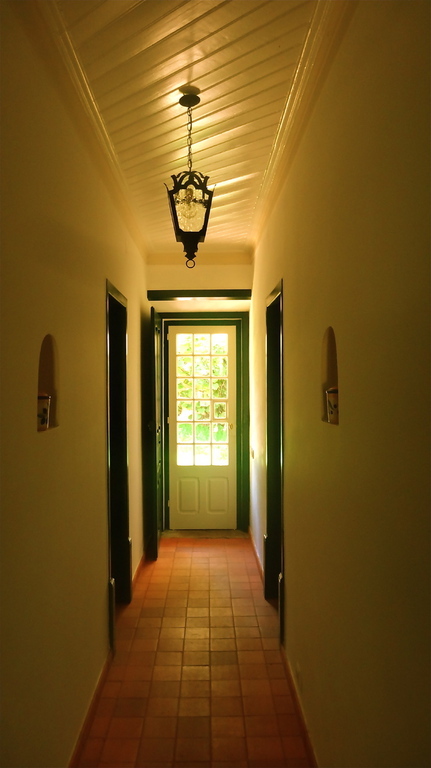 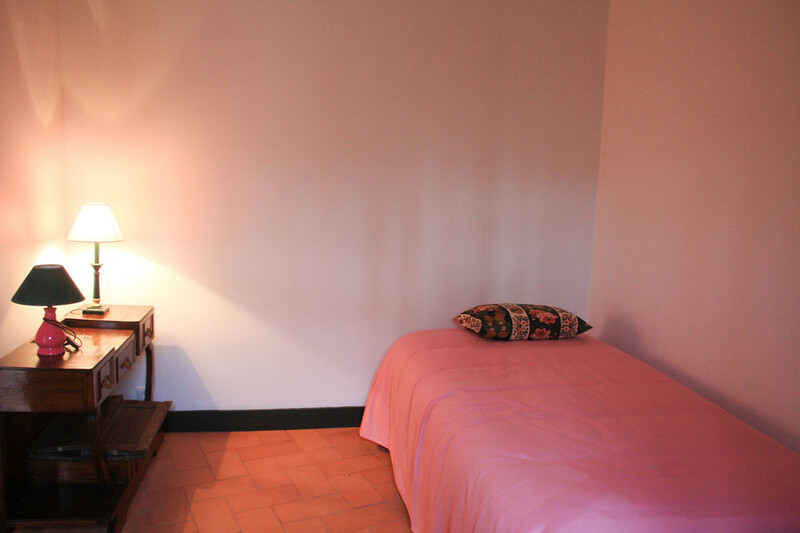 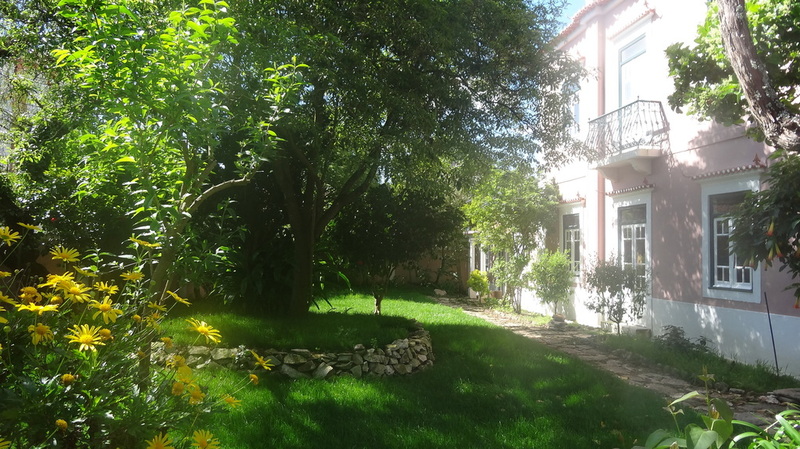 A separate room (approx15 m²) with independent access from the entrance hall, with a window overlooking the front garden, large built-in cupboards and a double bed (1.40 x 2 m), ideal for a young couple or a single youngster attached to his independance. 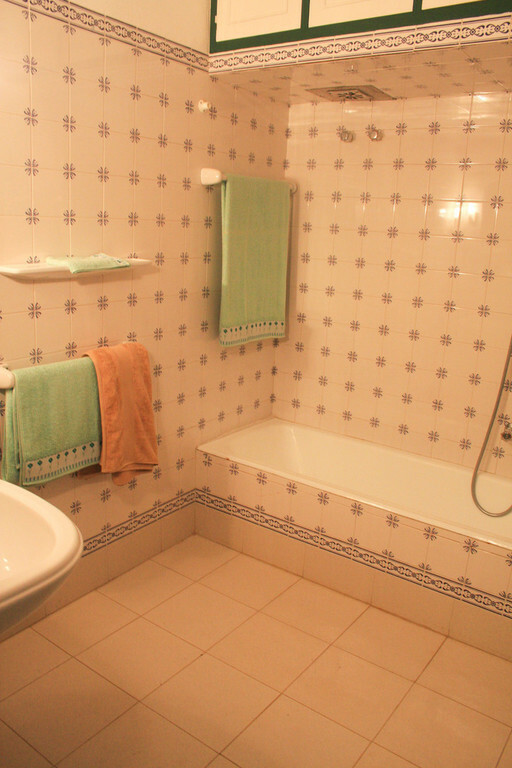 A bathroom with an embedded washbasin, bath shower and toilet. 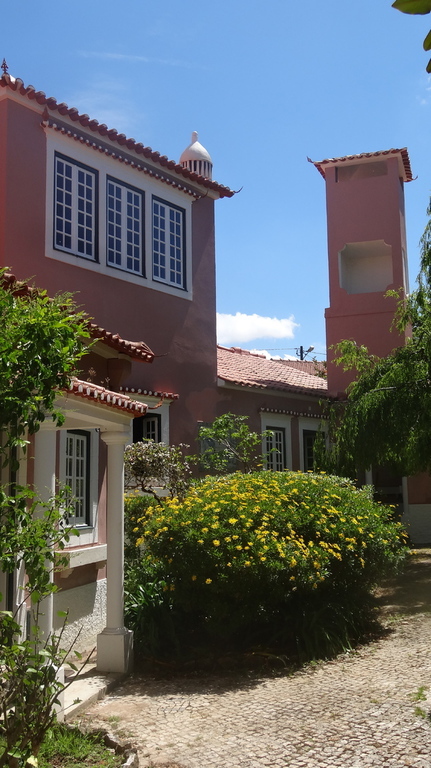 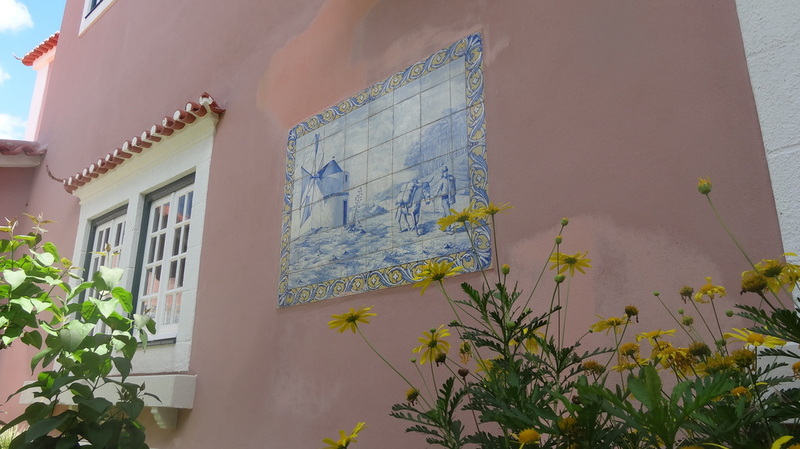 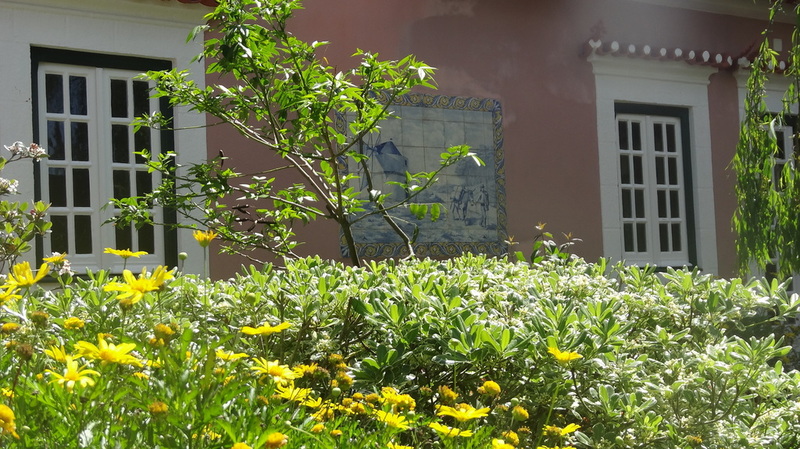 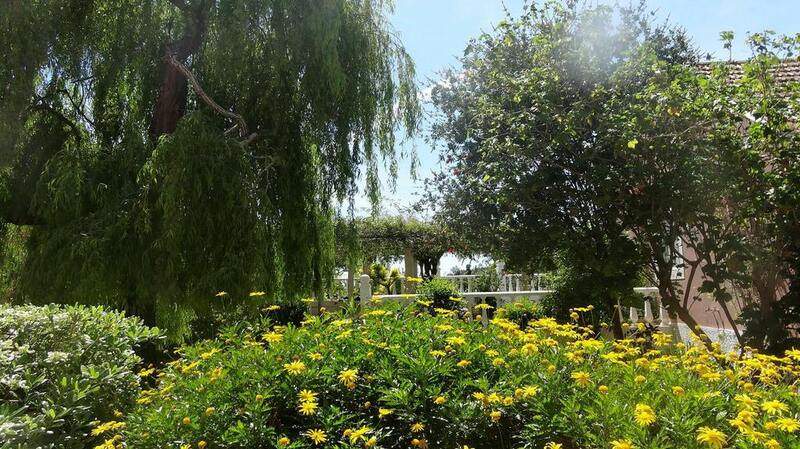 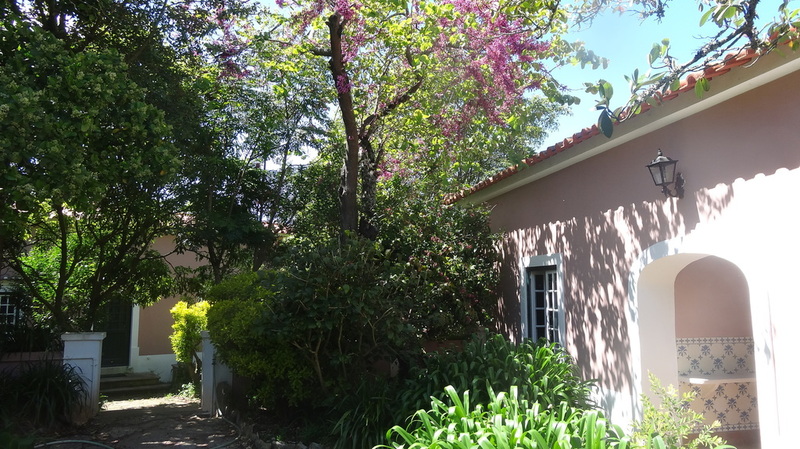 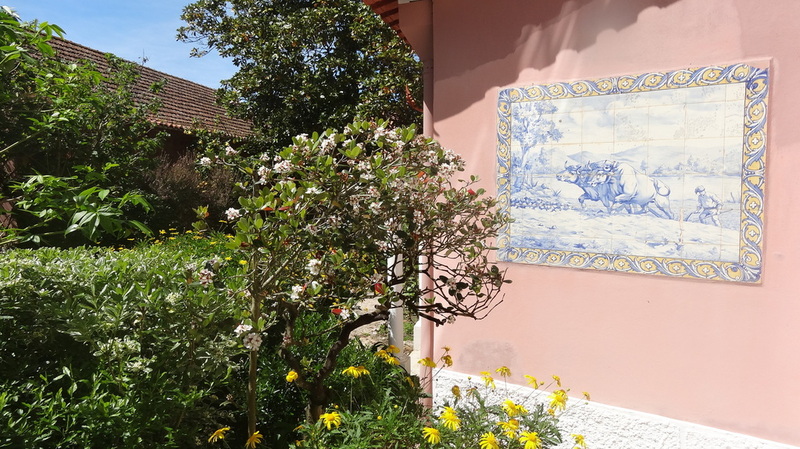 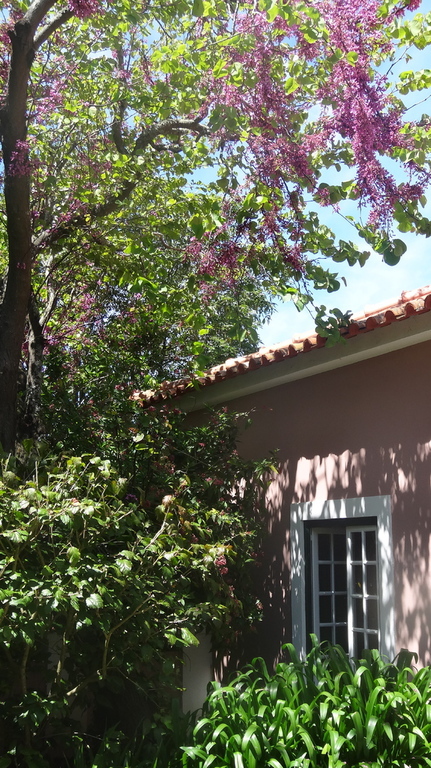 This warm-coloured home - more independent of the others - has the distinction of being both a house allowing to be in contact with the daily life of a rural hamlet (especially during the typical village festival which takes place on the central square) while being immersed in the middle of a pretty flower garden. 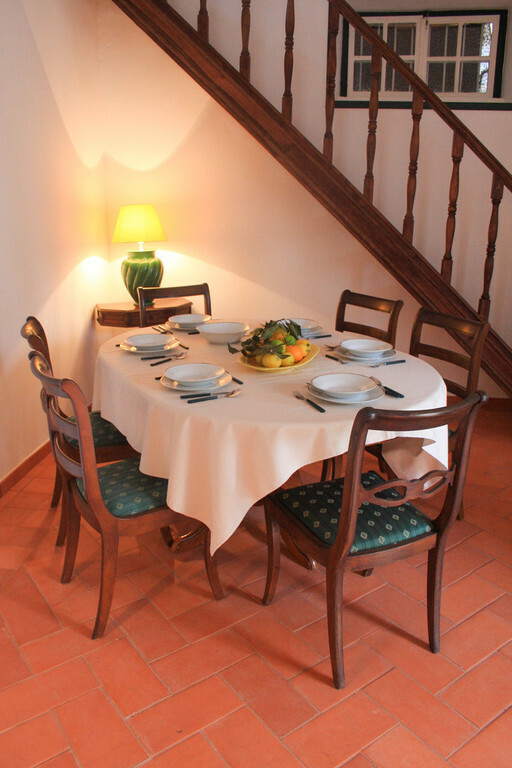 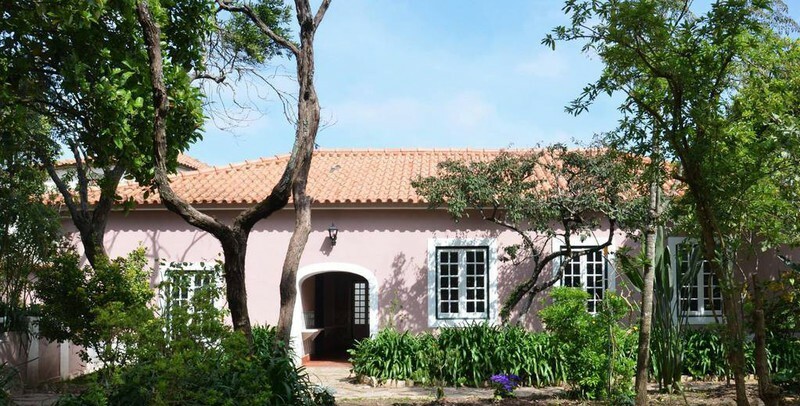 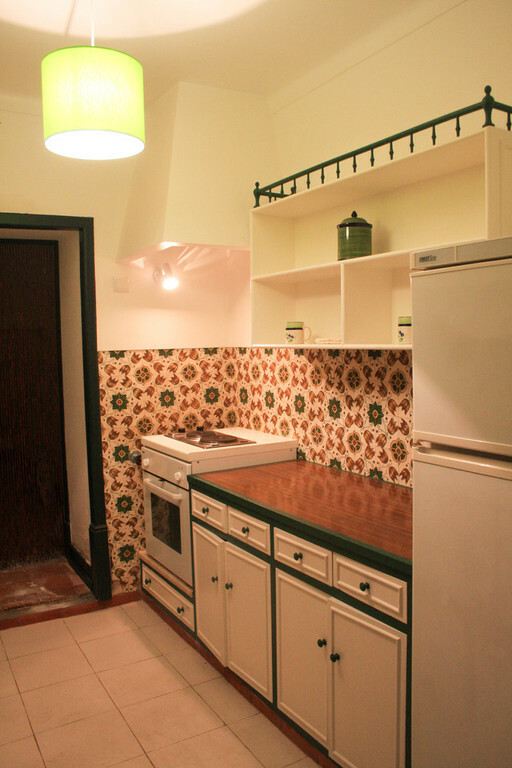 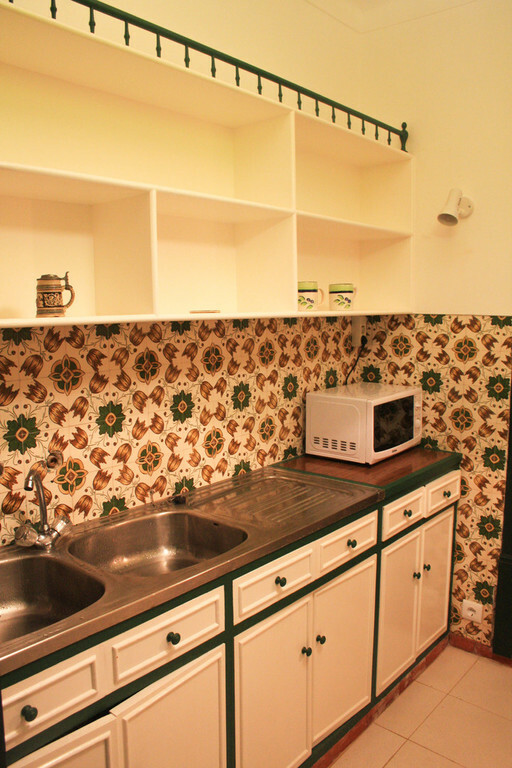 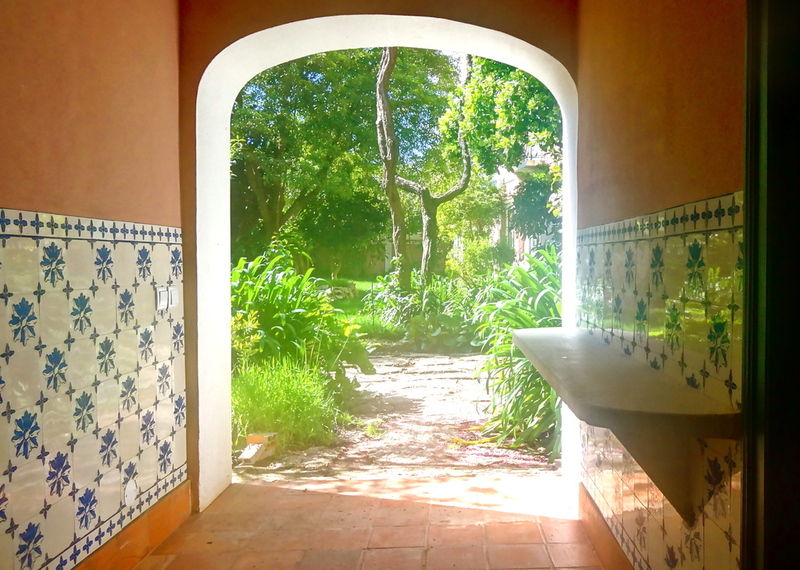 "Casa Verde" is about 110 m² and can accommodate 4 to 6 people. 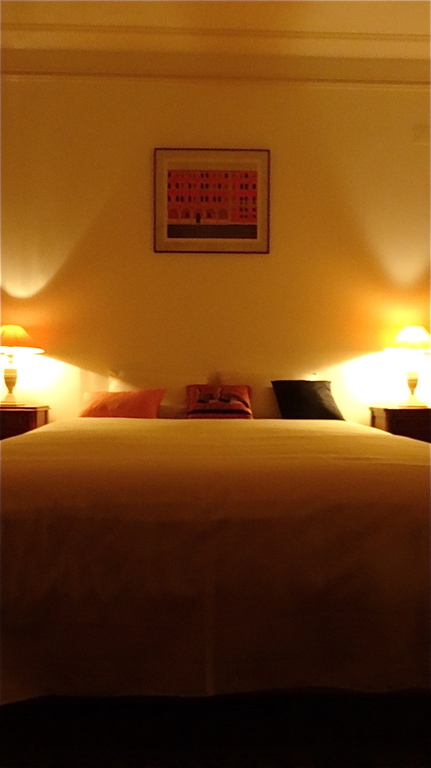 A large master bedroom (approx. 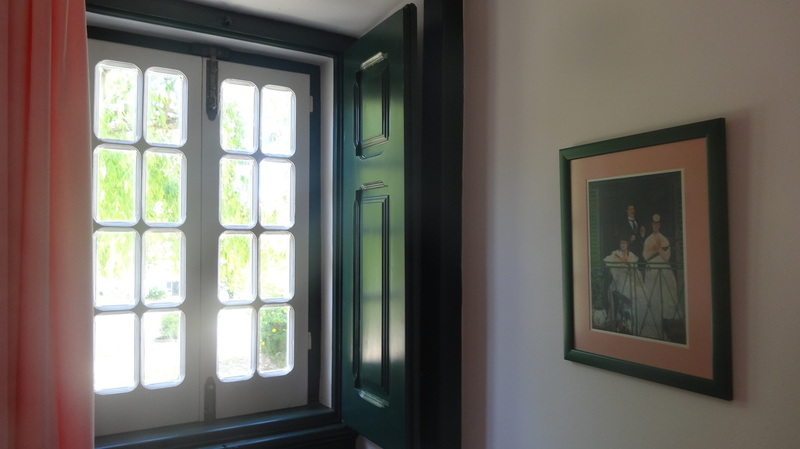 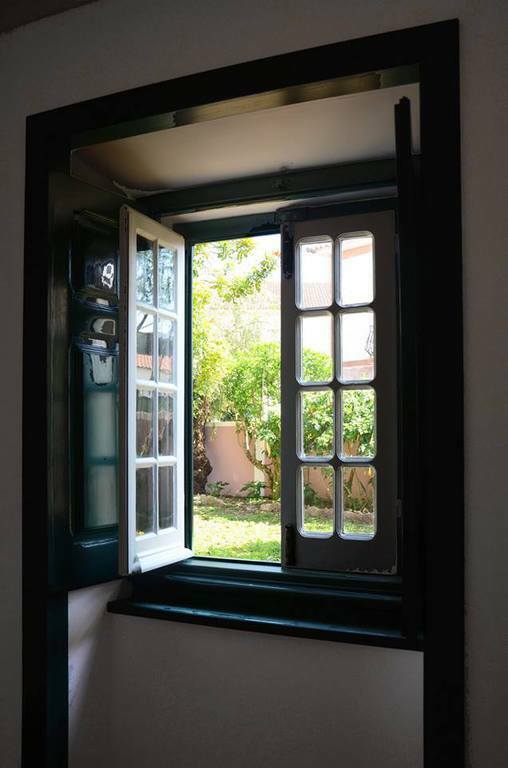 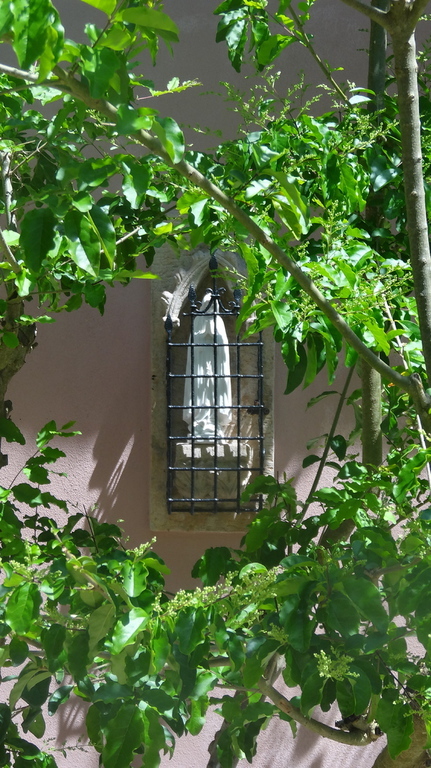 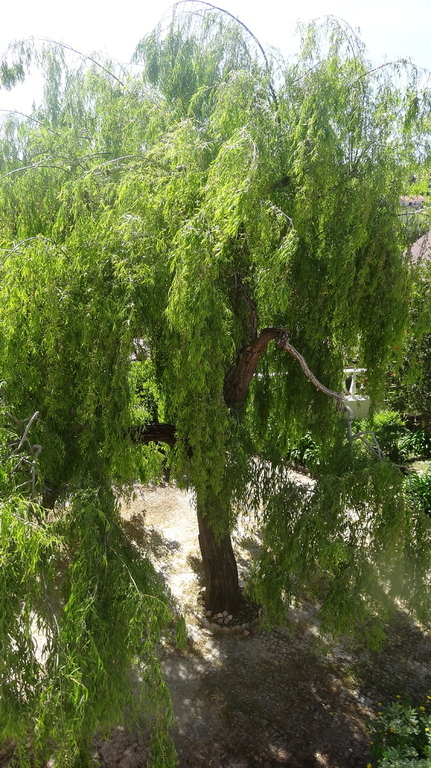 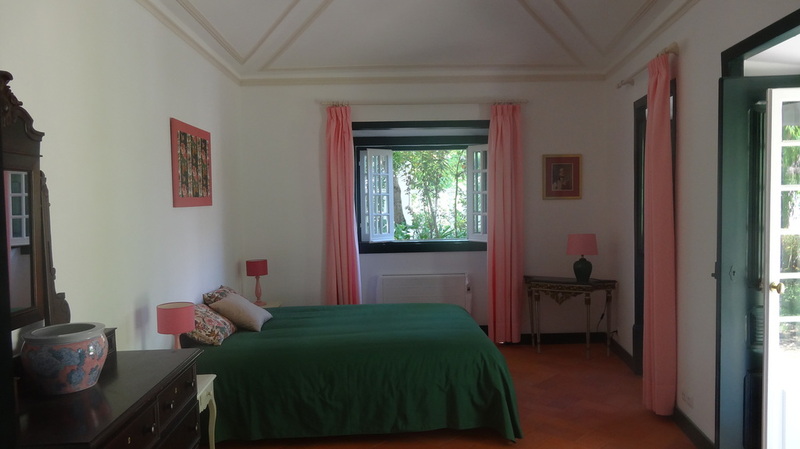 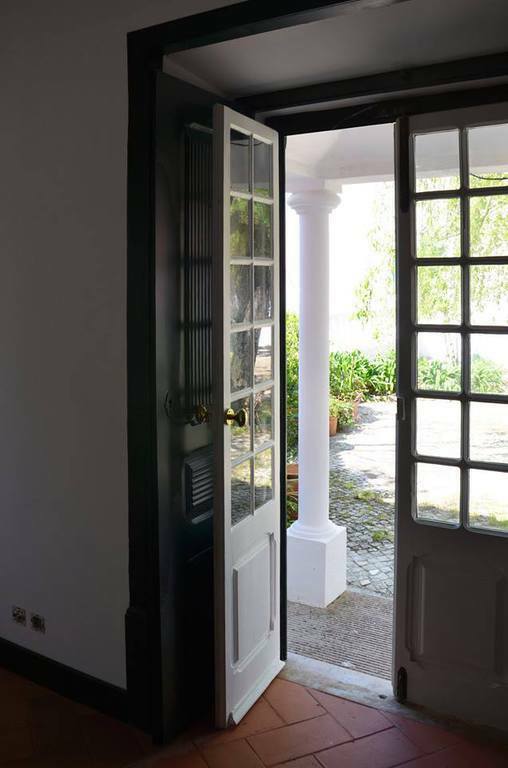 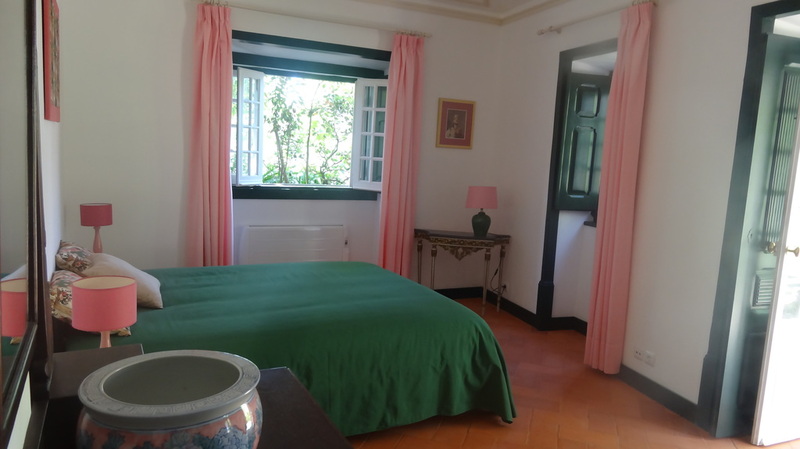 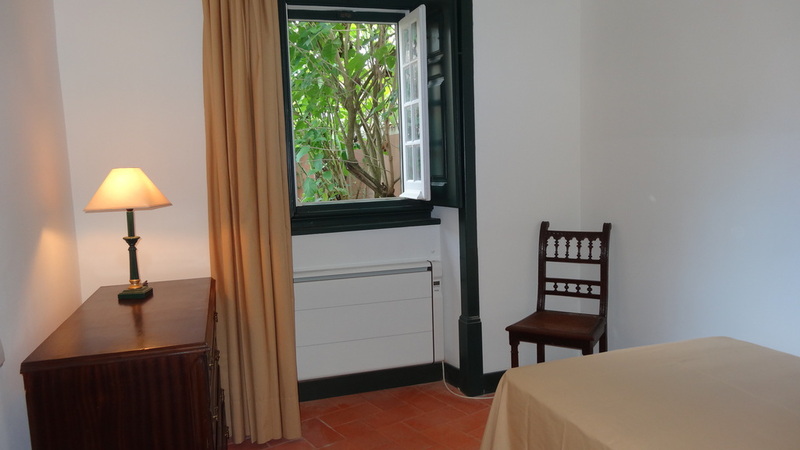 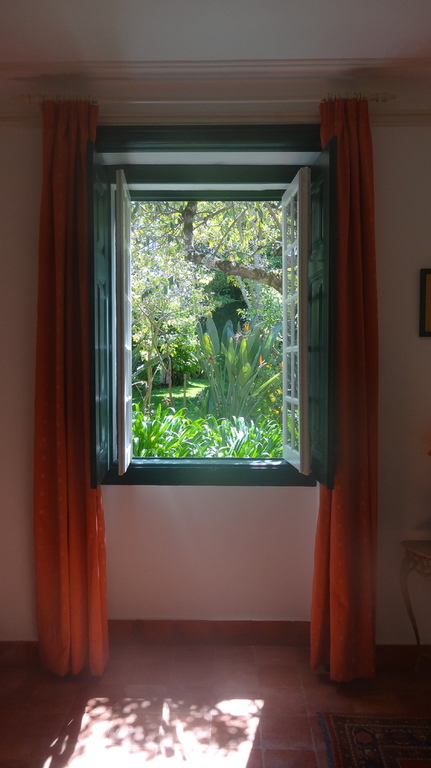 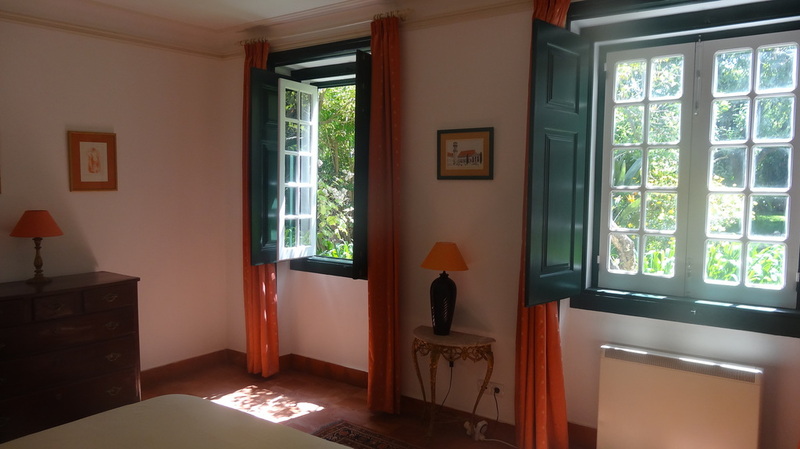 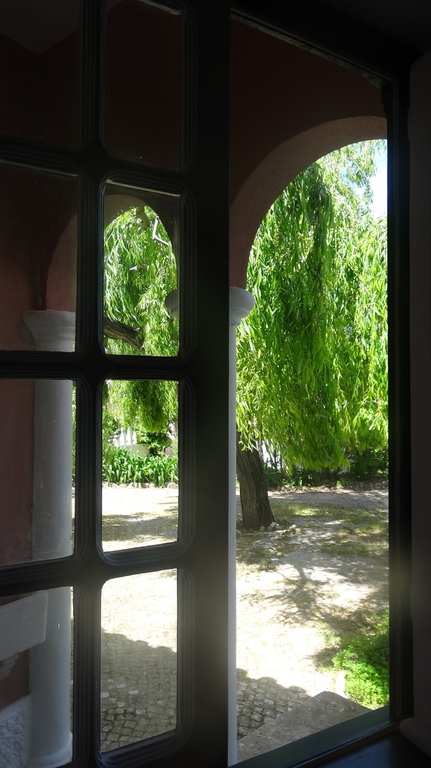 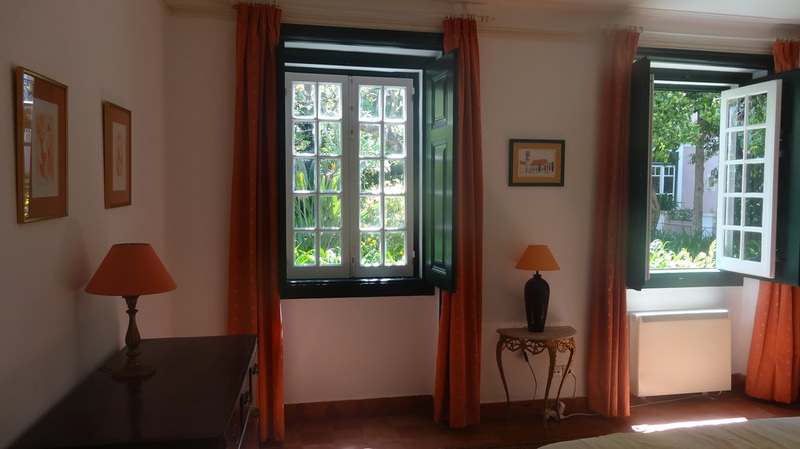 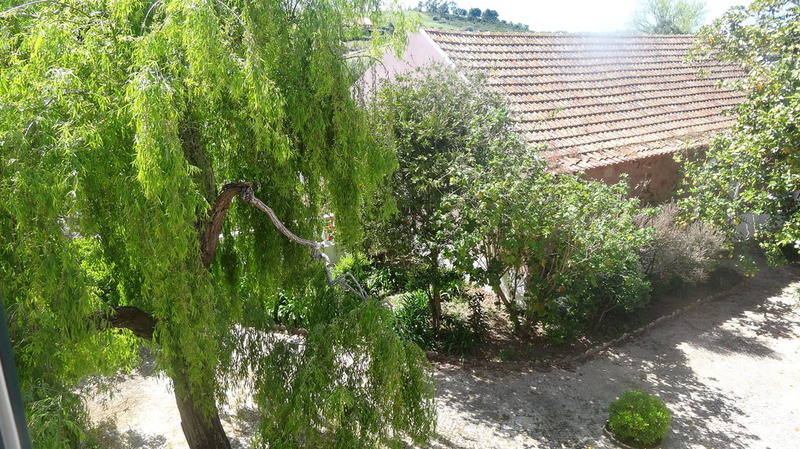 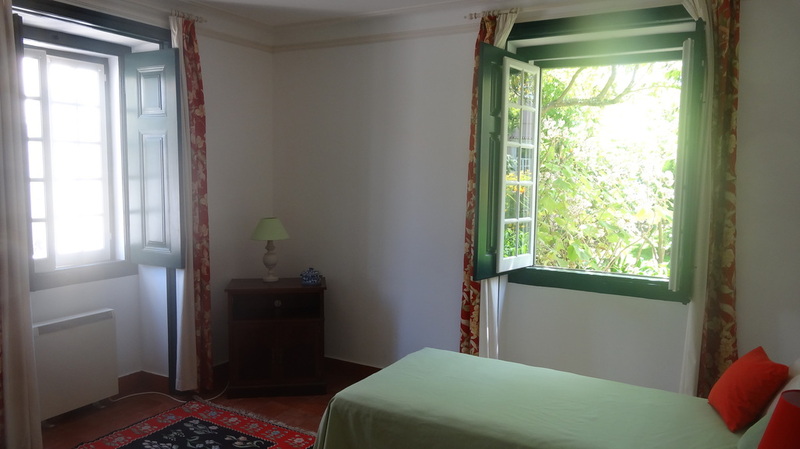 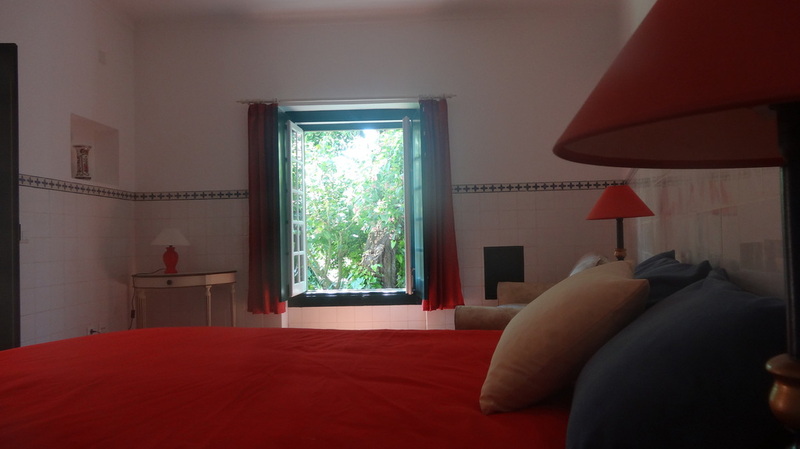 20 m²) with a 1.60 x 2 m double bed, a door opening onto the patio and three lovely windows, one of them overlooking the gardens and the two others overlooking the patio. 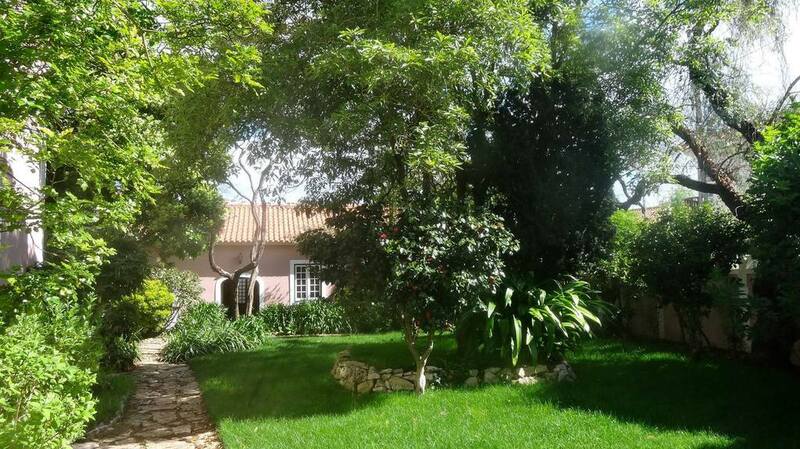 This house – probably the older one, decorated in shades of dominant green, has a special and intimate romantic charm due to its typical rustic architecture, its double orientation allowing charming views, an its easy access to the pergola and orchard.